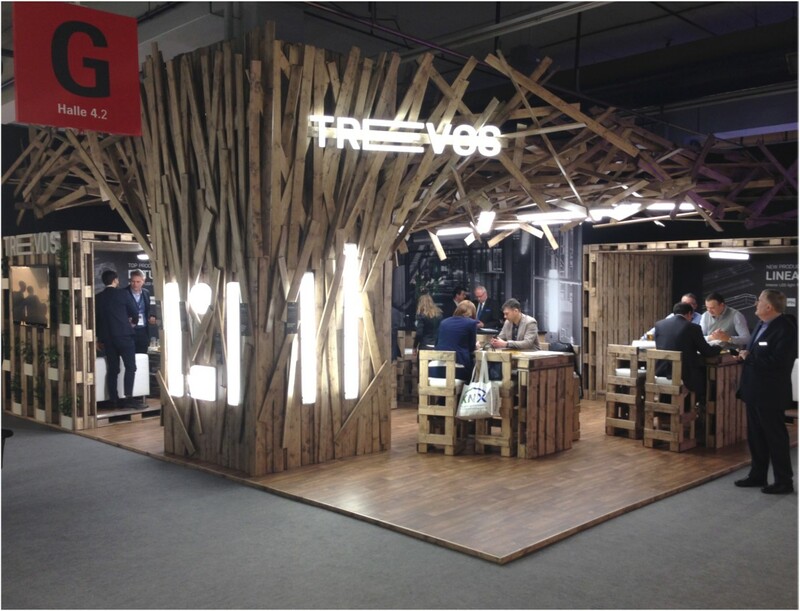 As a Czech lighting manufacturer, Trevos approached Best Expo to provide a radical concept to break through traditional competition at Light +Building. The result buzzed, and to build on the success we continued the motif into 2018. As with all lighting clients, the mastery of surface and space was critical to presentation.